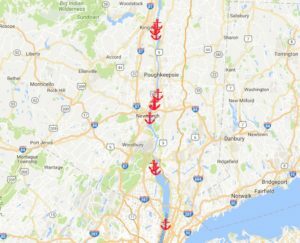 The Legislative Gazette: The Coast Guard has announced it will “suspend future rule making decisions” regarding a controversial proposal to put new commercial shipping anchorage points along the Hudson River. The proposal would have set up 10 new anchorage points and 43 new berths between Kingston and Yonkers for commercial shipping vessels. The Coast Guard’s decision to suspend consideration of the proposal comes after it was vocally opposed by both state lawmakers and New York residents. The maritime industry originally requested the anchorage points last summer to facilitate the shipment of crude oil along the Hudson. 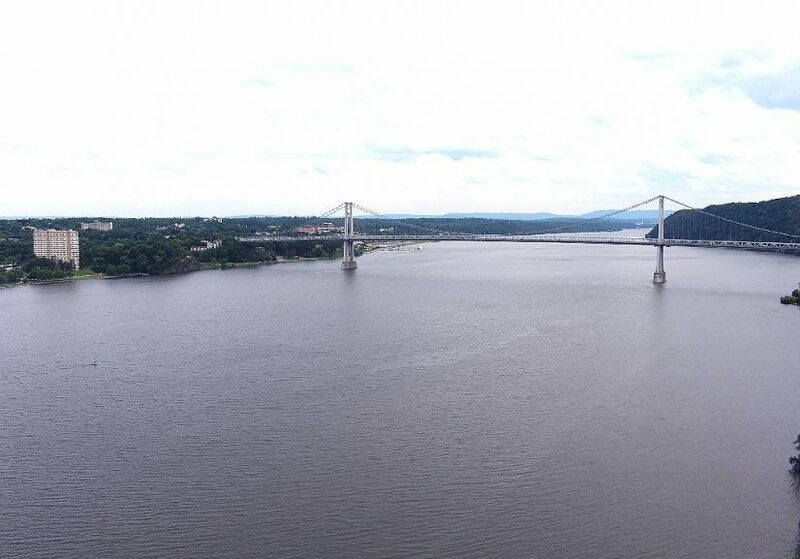 In direct response to the Coast Guard’s proposal, both houses in the state Legislature passed a bill that would give the state more authority to issue guidelines regarding anchorage points in the Hudson River. The bill, passed by a vote of 93-2 in the Assembly and 62-1 in the Senate, comes in the wake of an industry request to the U.S. Coast Guard for 10 new anchorage grounds – 2,400-acres with space for 43 vessels – which is “an unnecessary and drastic proposal intended to support the global oil trade,” according to Riverkeeper. The legislation would also give the state the power to set conditions and rules for petroleum vessels carrying oil. Governor Cuomo has not yet signed the bill into law. Environmental advocates also celebrated the Coast Guard’s recent decision, although some remain cautious about the future of the proposal. Read more.